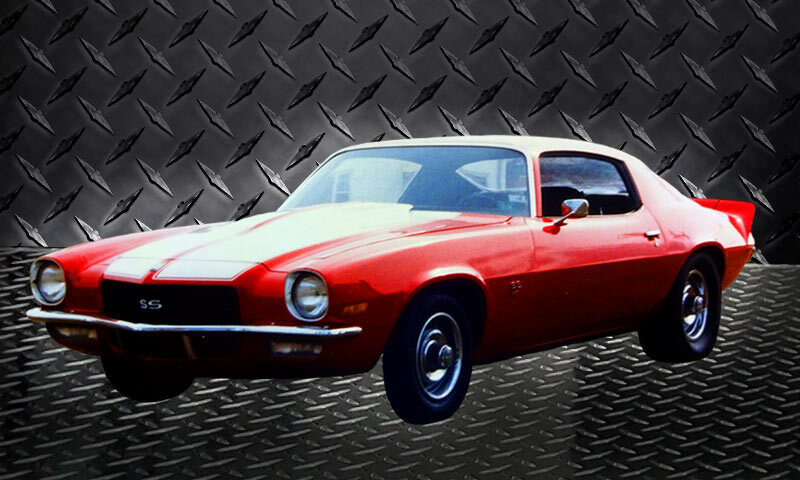 There has never been a better time to restore your classic car! 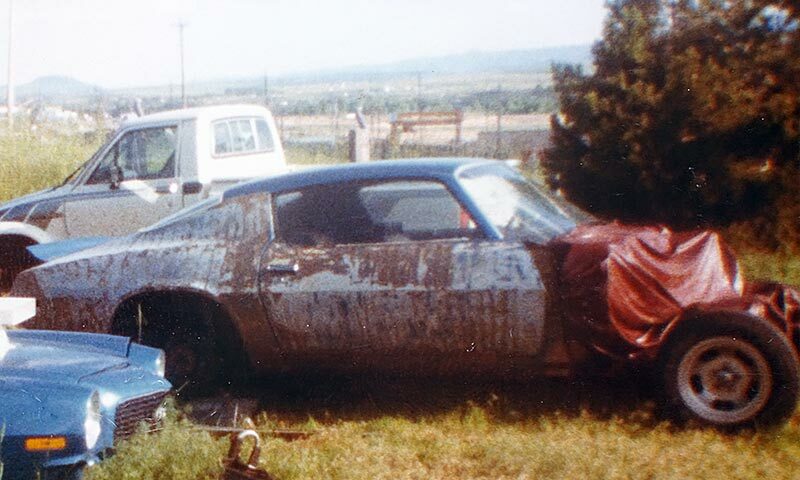 A classic car restoration. Who hasn’t dreamed about it? You’ve seen them in the magazines. You’ve eyeballed them at the shows. 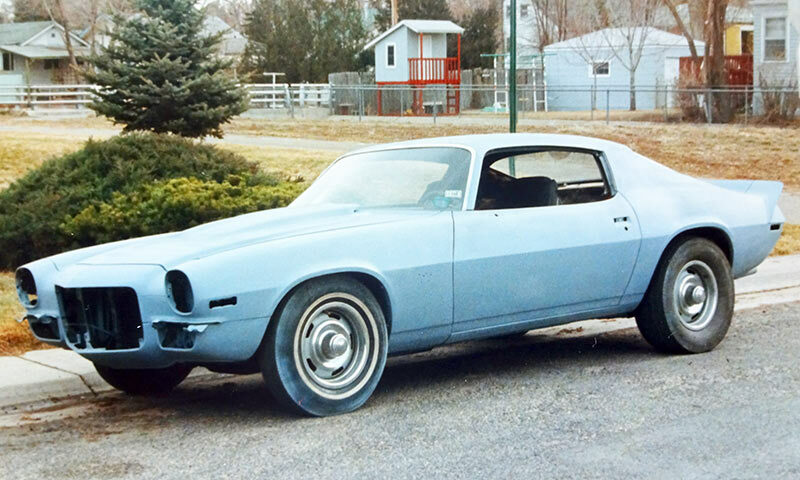 You’re the first to turn your head when any classic car goes cruising down the street. Quit waiting. You should be the one others are turning there heads to look at. It’s time to get your project going! 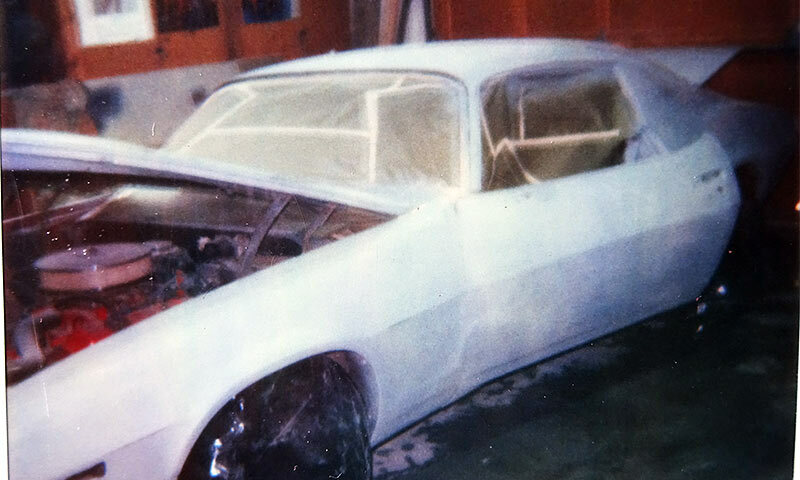 Cox Auto Restoration can turn your dream into reality. 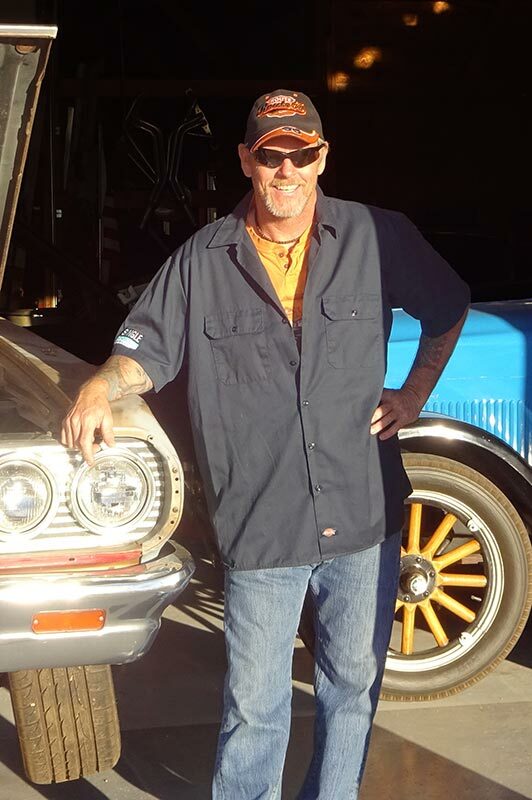 I am Troy Cox and I am absolutely passionate about each and every classic car, antique car and muscle car restoration that I do. Let’s be real, not all of us have the experience, the skill, the tools or the space to do our own auto restoration from the frame up. Sometimes it just pays to hire a professional! 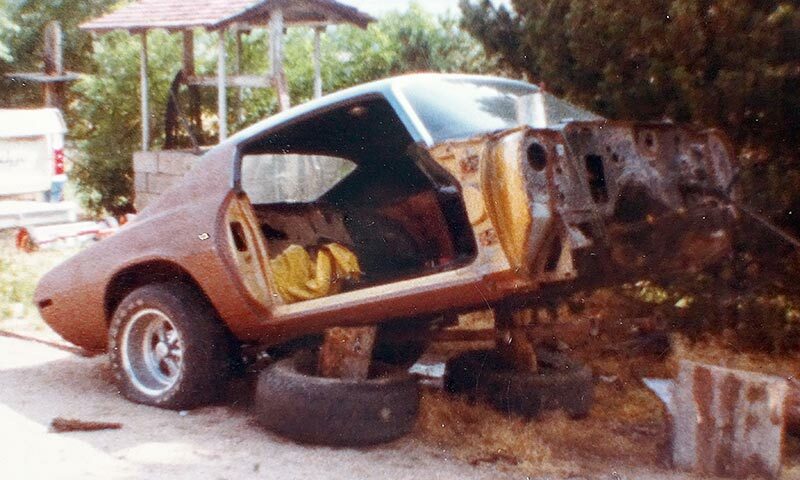 Don’t get taken by buying a restored car that was built specifically to flip. These restorations are done as cheaply as possible just to make a profit. Many of these so called ground up restorations have to be completely restored again to achieve the quality level the owner thought he was paying for in the first place! 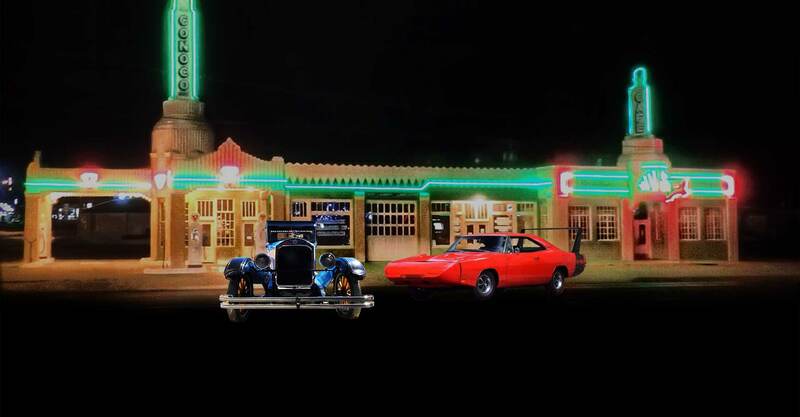 36 years of experience in auto restoration. I completed my first restoration before I even finished high school. Former fleet mechanic for Fortune 500 Company. Completed rigorous training programs, I have learned the right way to do the job following all best practices. Since I am retired and work in my home shop here in Cheyenne, WY, I can cut typical shop rates by 50%. The low overhead means savings for you! I don’t add any markup to parts or outside service. All invoices will be fully disclosed. I make only what I charge for labor. With pay as you go billing there will never be a catastrophic payoff when your project is finished. 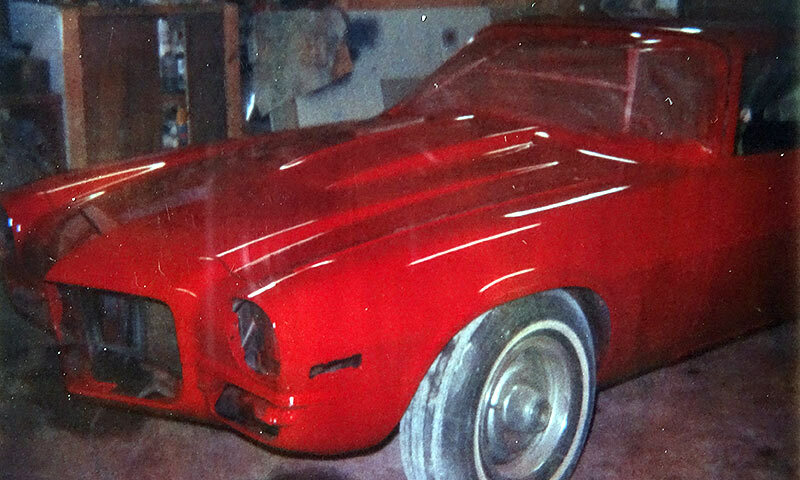 A restoration that is controlled by the owner is the way to go. The cost is flexible based on your specific goals and expectations for the completed restoration. You control the quality from start to finish. You sign off on all parts before they are installed. If money is no object we’ll get the best available on the market. We can tailor your project to your budget. You decide on the parts, the paint, etc. You have complete control over your restoration! 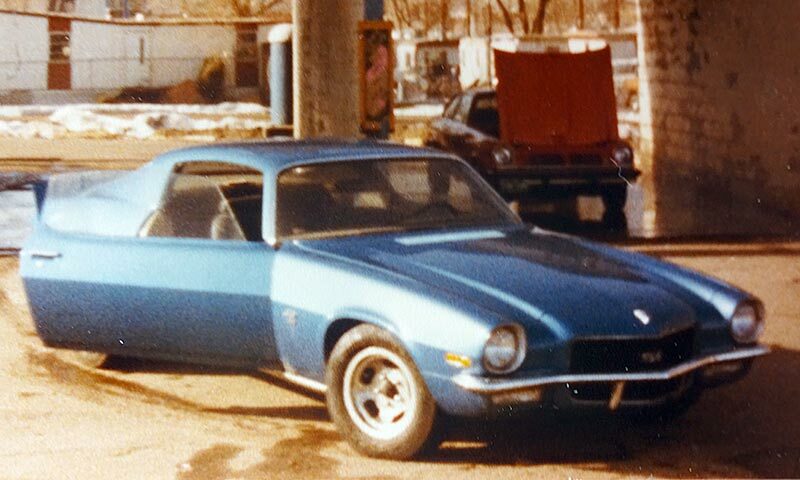 Whether you have a classic car already or you need help locating the car of your dream, I will restore it to your exact specifications. I’ll work with you to find out exactly how you visualize your dream car. Then, using my expertise and artistry, I will create the exact car that you envisioned and one that you will be proud to drive away in. 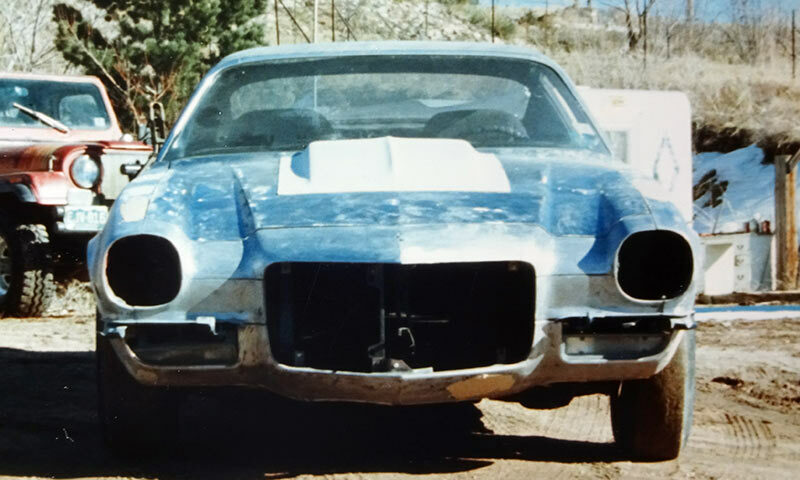 The foundation of all restorations should start with the chassis. Frames can be painted or powder coated. Suspension components are chosen by you. Only parts needing to be replaced will be. You decide! All electrical components can be completely replaced or replaced as needed. Do you want fuel injection? I do fuel injection. LED or HID lights? I do that too. You decide! Engines rebuilt all in house. I perform all re-assembly to insure the quality and durability of the engine. Machine work and transmission rebuilds done by trusted vendors to your specifications. You may also furnish your own. You decide! Most stock interiors done in house. Due to the variety of vechicles and customer expectations custom upholstery should be done by the upholsterer of your choice. All body work and paint done in house. You can choose the paint quality based on your budget. Make your project shine, re-chroming of brightwork available. ©2017 Cox Auto Restoration. All Rights Reserved.